The business of law is archaic and has been stagnant for years. 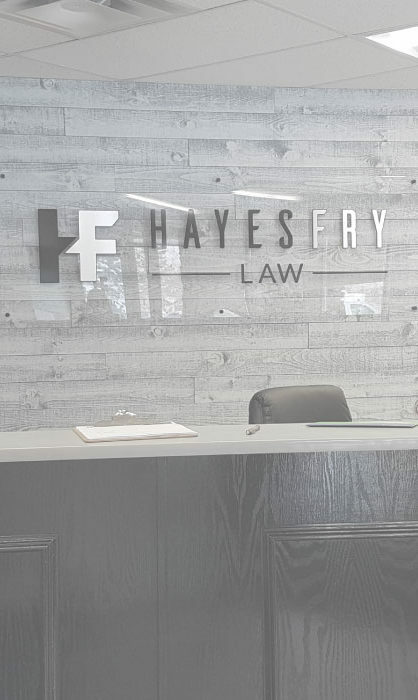 Hayes Fry Law is changing this. We are constantly revisiting the model to figure out what isn’t working and how we can do it better. What does this mean for you? Better service, more education, better communication, and a casual relaxed environment where you can feel like yourself.